Ahhh the weekend, probably our favourite past time, and the perfect opportunity to let your hair down, throw caution to the wind and pretty much eat whatever you want, right? Wrong. If you’re trying to stick to a healthy eating plan (or you know, lifestyle), then you need to be committed to it all week long. But if your weekends normally call for lots of breakfasting, brunching, and lunching with friends, it can be tough to be the only one opting for the organic green salad on the menu. 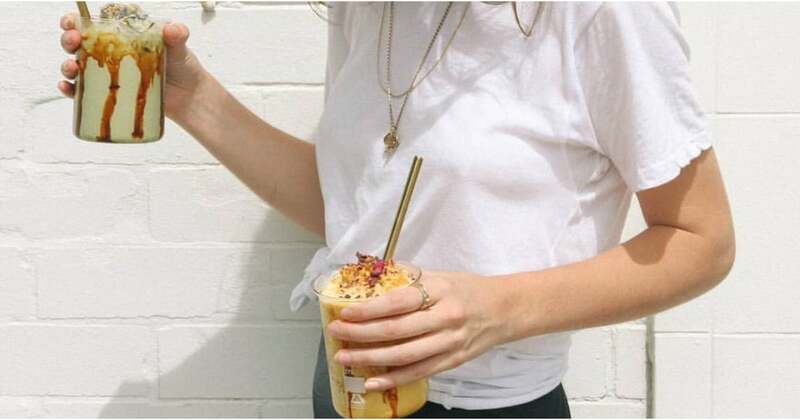 Lucky for you, Sydney’s health scene has your back, with a plethora of healthy cafe’s just waiting to be visited. Bonus, we can guarantee the food options will keep your not-so-healthy eating companions happy, and not leave you tempted to jump ship every time you see a Nutella thickshake at the table next to you. Sounds good? Keep reading to see what healthy eats made our list.